Jeff Johnson has over 10 years’ experience in the alcoholic beverage industry, with expertise in wholesale, distribution, importation and sales. As a managing partner in Old Nassau Imports (creators of Double Cross Vodka), he successfully helped build a brand that in 2014 sold 50,000 6-pack cases in North America and generated over $6 million in revenue. 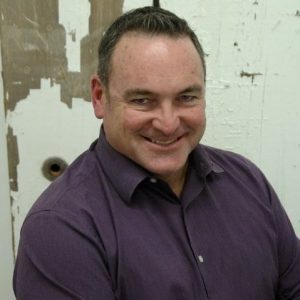 In addition, Mr. Johnson has over 20 years of high-level sales and marketing experience in the waste management industry, with the majority of that time spent in two Fortune 500 companies, Browning-Ferris Industries and Waste Management Inc. Jeff lives in Portland with his family, but loves to travel the world in search of great spirits! Shawn has spent the last 15 years working in the food and beverage industry in several different capacities. 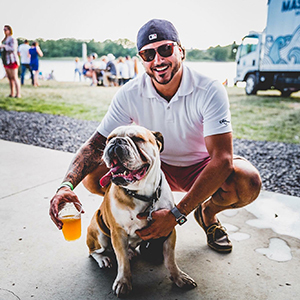 After starting his career having success bartending at many of Bostons top bars and restaurants, he worked as an on premise specialist with SVEDKA Vodka in the early days of the brand. As part of the SVEDKA on premise task force, Shawn worked on new flavor launches, national marketing campaigns, and executed industry and brand events in the Massachusetts market. He later worked as a field sales manager for Constellation brands, specifically the luxury portfolio which included brands like Robert Mondavi, Kim Crawford, Franciscan, Simi,Clo DU Bois, and many others. 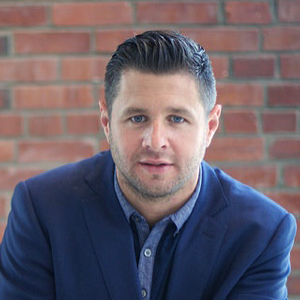 After working as the Director of Marketing for Phoenix Media Communications in Boston, Shawn moved to Portland where he worked extensively with many of Maine’s top restaurants and bars while in his role at Maine Media Collective. Here he worked on several food and chef events, namely the Kennebunkport Food and Wine Festival. Most recently, Shawn worked as the General Manager of Cellardoor Winery at Thompson’s Point, where he helped to build and open their new tasting room in Portland. He brings a strong knowlegde of all things spirits, a passion for building brands, and working with industry partners to help drive revenue and increase sales. John comes from a long, if intermittent, line of saloonists and has spent more than 20 years behind bars. He has been described as “a librarian with a bartending problem” and is the curator of The Casco Bay Institute of Applied Intoxicological Studies, one of the most valuable and substantial collections of booze literature and ephemera in New England. He is Maine Spirits Company’s “Spiritual Advisor” in Downeast Magazine. His column, The Land of Forgotton Cocktails, appearded in The Bollard and he swears that he’s still working on “What WOuld Jesus Drink: a Cocktail Concordance to the New Testament”. His drinks (and antics) have appearded in publications such as Downeast Magaine, The Wall St. Journal, The Phoenix, Men’s Journal, Bon Appetit and Market Watch and his handsome mug and award winning cocktail “The Touchable” appears in Jill DeGroff’s The Lush Life. Michael has spent over 10 years in the hospitality/service industry. Originally from Cape Cod, Massachusetts he came to Maine to attend the University of Maine in Orono. Shortly after college he moved to Portland, ME where he managed & bartended at several popular restaurants. His affable nature and networking skills eventually lead to opportunities to pursue a career in sales. Starting as a sales representative for Nissan Motor Company he quickly became one of the top sales and leasing consultants. Throughout this time, Michael always seemed to maintain a shift or two behind a local bar, just to enjoy the atmosphere- talking and spending time with friends, locals and visitors. It didn’t take him long to realize that the Sales Manager suit was going back in the closet. Michael is excited to be back in the service industry doing what he loves most. 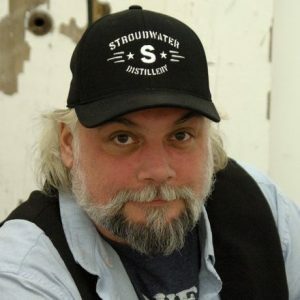 He’s looking forward to integrating his management, sales, and marketing expertise with the Stroudwater Distillery brand to create a fun, friendly and memorable experience for everyone that walks through the tasting room doors. Michael lives in North Yarmouth, ME and when he is not working you can usually find him on the golf course or at the ocean with his dogs.